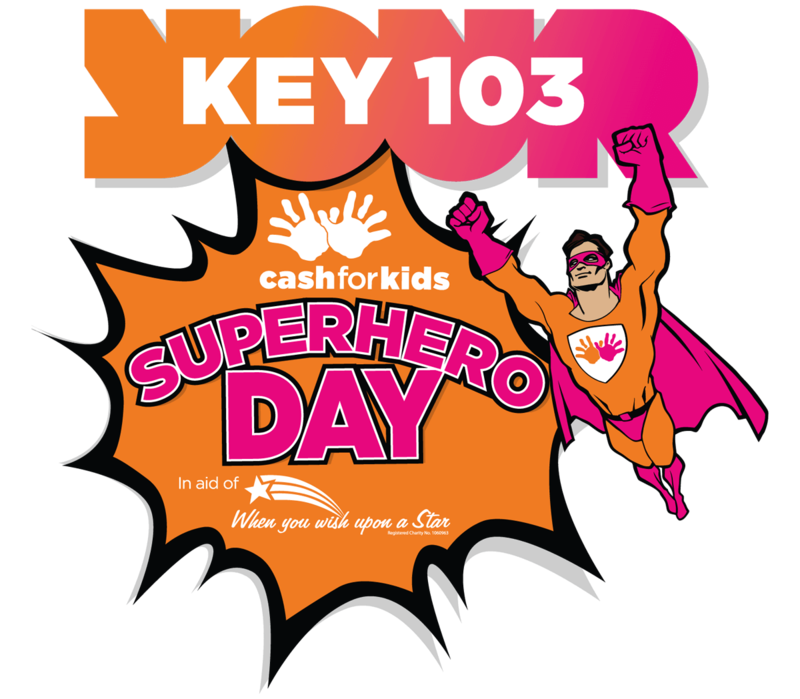 This Friday 5th May, we’ll be digging out our capes – and maybe even our tights too – to support Cash for Kids Super Hero Day. We’ll have a ton of fundraising activities taking place in the office throughout the day, from face painting and a ‘Best Fancy Dress’ competition to a pub quiz featuring a ‘Guess the baby picture’ section. Every penny raised will go to When You Wish Upon a Star, whose primary aim is to grant the wishes of children suffering from either a life threatening or terminal illness. The whole Code team will be doing their bit to help raise cash for this incredibly worthy cause, so show us some support and either text KEY to 70808 now to donate £5, or donate online here. Of course, we’ll be posting plenty of (no-doubt hugely embarrassing) pictures here and on our social channels after the event so keep your eyes peeled. And you can follow the hashtag #superheroday to see everything that’s going on throughout the city.